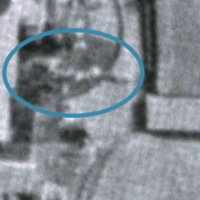 Just about visible at the right hand side of the projectors, above the lower take-up spool, is a handle. In order to propel film through the Empire No. 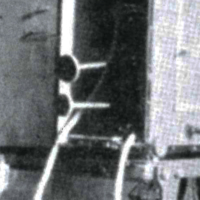 12 at a fast enough speed to create the illusion of motion on screen, the projectionist had to keep turning this handle for the duration of the screening, and early projectionists consequently earned the – somewhat derogatory – nickname of ‘handle-turners’. 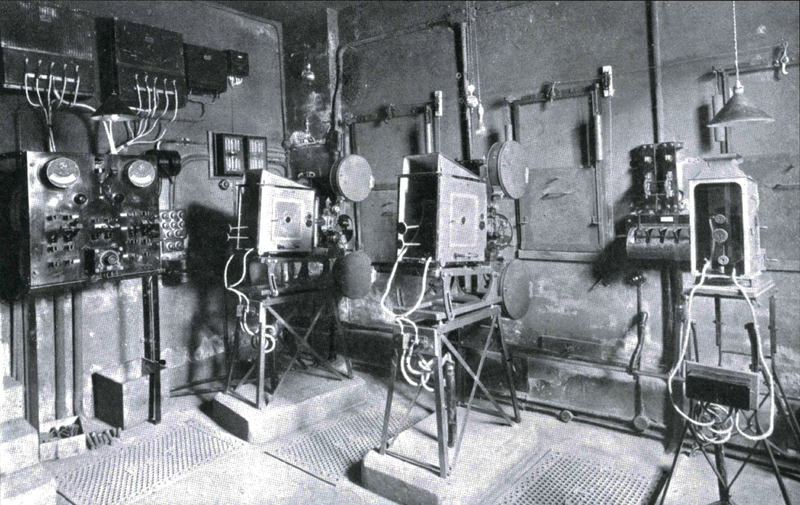 Reliable motorised projectors were available from 1907 onwards, but it took some time for these to be universally adopted. The reason for this was probably not so much the extra expense involved (Provincial Cinematograph Theatres Ltd which owned the Leeds Picture House was the largest, wealthiest and most profitable cinema chain in Britain in the 1910s) but because cinema owners preferred the fact that projectionists could not leave their post even for a split-second with handle-turned machines.